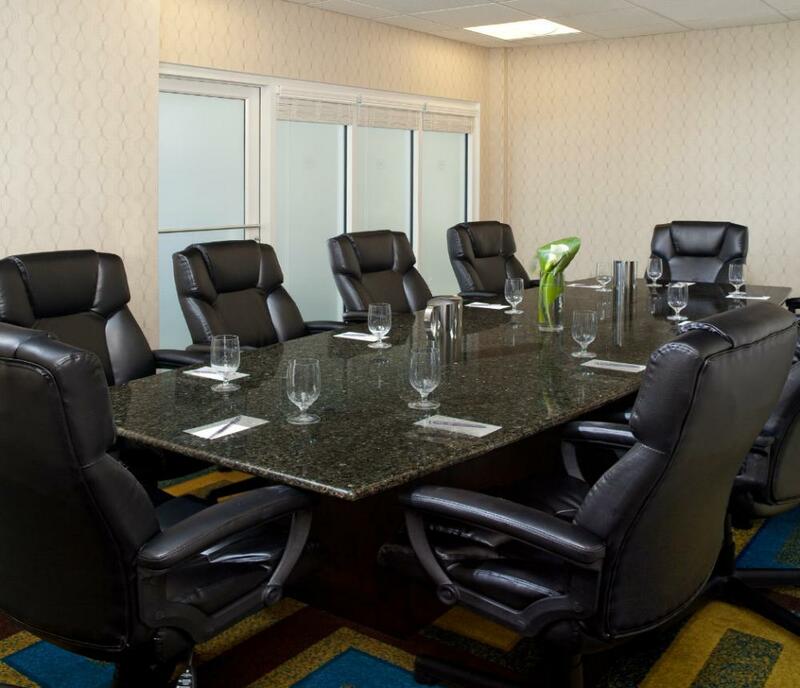 Sheraton Virginia Beach Oceanfront Hotel is located at the exclusive northern end of the Virginia Beach boardwalk. 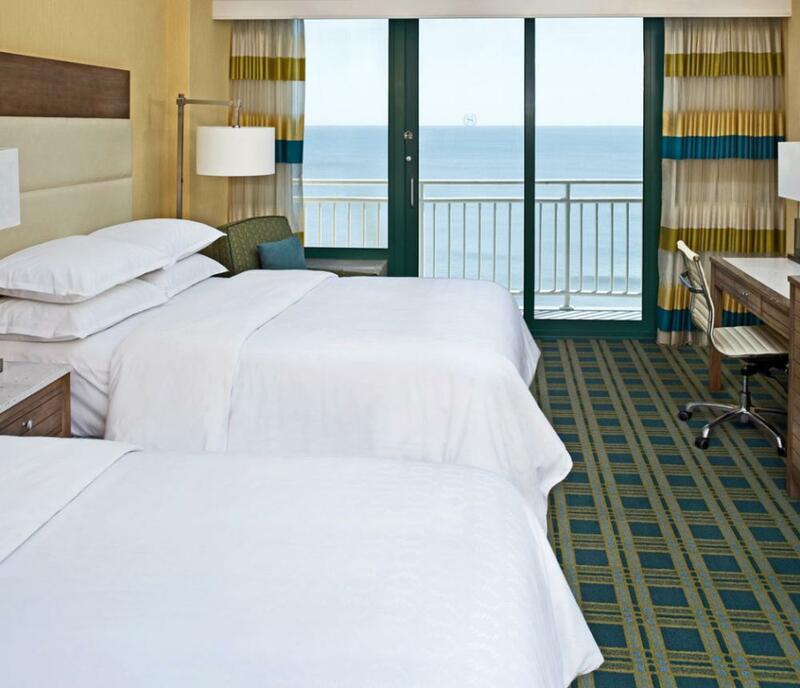 Direct beach access, indoor/outdoor pools and upscale dining are just a few of the great hotel features you can expect when you stay at Sheraton Virginia Beach Oceanfront Hotel.Our guest rooms have been fully remodeled and offer the new The Sheraton Sweet Sleeper™ Bed. 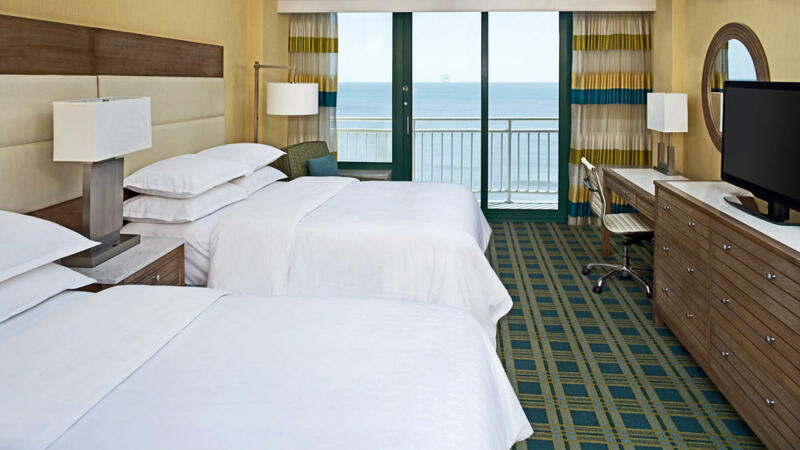 We now offer 25 Oceanfront studio and one bedroom suites, and all of our rooms with two beds feature queen size accommodations. 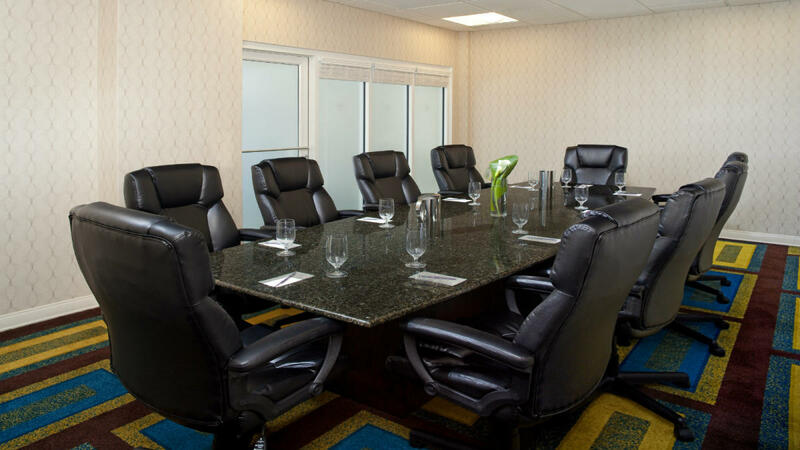 All suites feature two flat screen TV's, kitchenette and a pull-out sofa bed and all of our rooms and suites offer a private balcony. 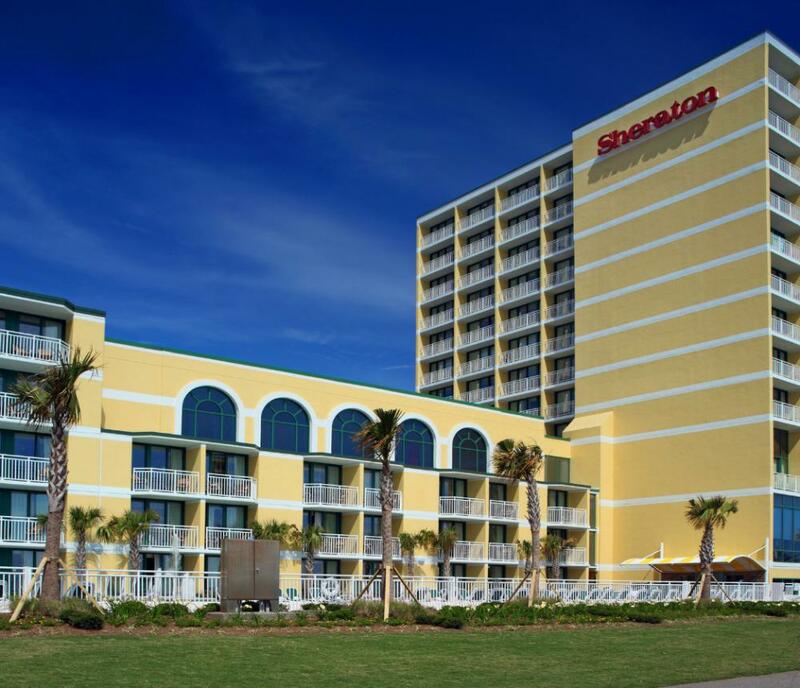 While staying at the newly renovated Sheraton, you will also enjoy the newly renovated indoor pool and our new outdoor pool plaza (seasonal). 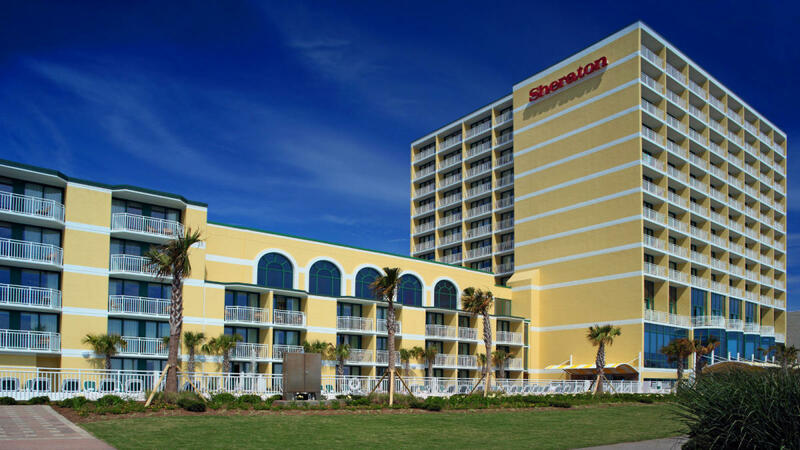 The outdoor pool plaza features the 60-seat Cabanas Seaside Bar and Grill outdoor cafe, be sure to try the Fries Your Way and the house special drink the Cabana Banana.